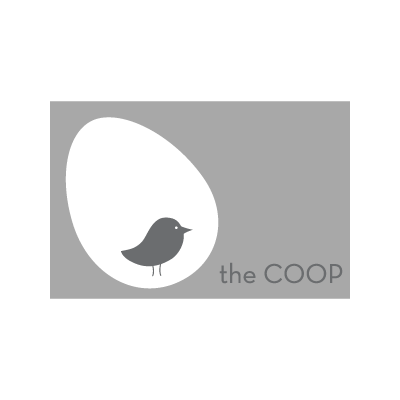 The COOP is a cool, modern play and party space for kids. Parents can enjoy the relaxing space while the littles have a blast in the giant ball pit, curly slide, rope climbing tunnel, bouncer, pow wow in a tee pee, or dance the day away on the electronic dance and gaming floor. The COOP is open M-F for play, and reserved for gorgeously designed parties on the weekends.